The Atlantic salmon has probably been the focus of more books and articles than any other fish. 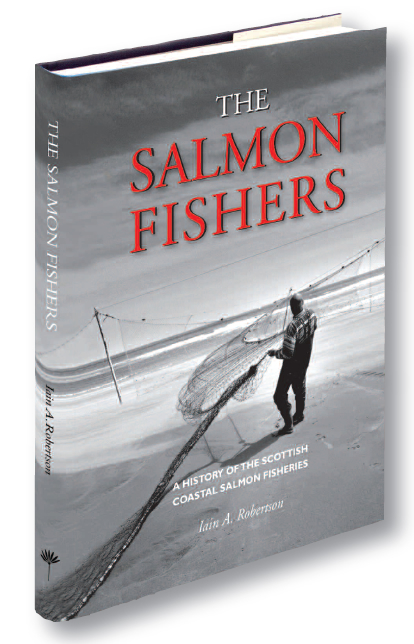 Everything about the salmon has been covered in great detail, with the notable exception of salmon netting, a subject of heated debate amongst anglers for generations. 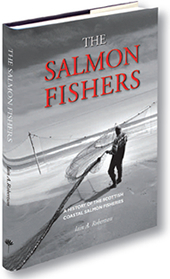 of salmon fishing in Britain today.